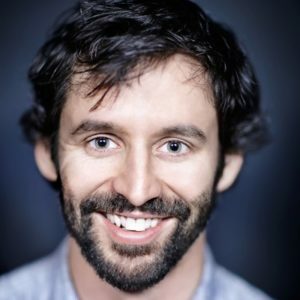 David Kadavy is the bestselling author of The Heart to Start and Design for Hackers. He is also the host of the Love Your Work podcast. 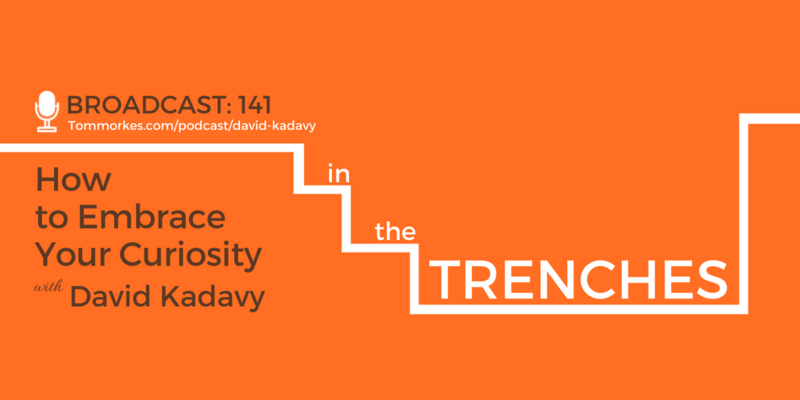 In this episode, David and I talk dig into how his curiosity has led him down some unexpected paths and opened the door to knew opportunities. Can we cultivate an action mindset in those around us?